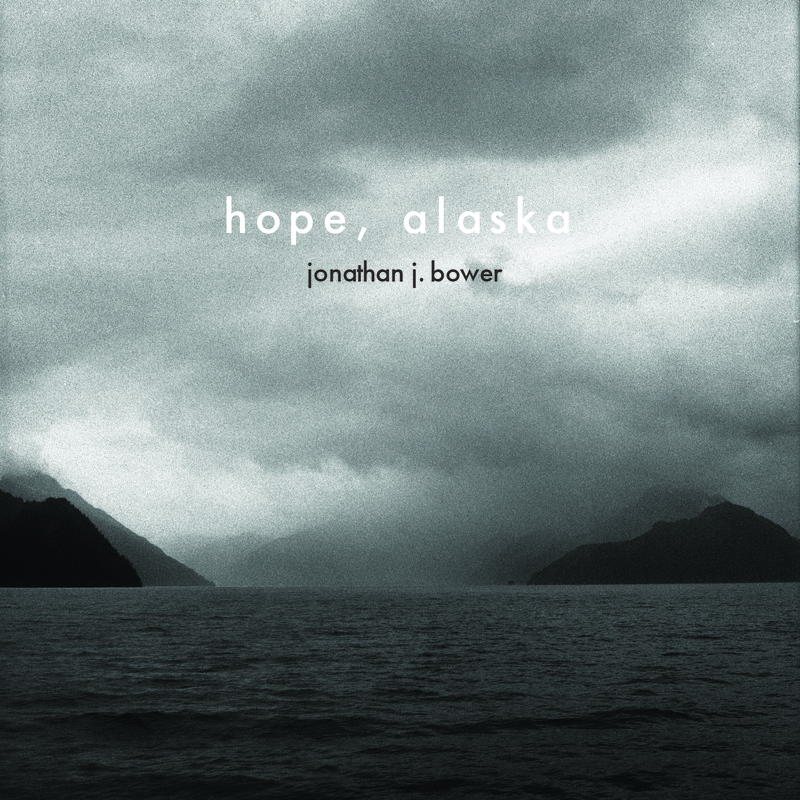 Over the course of 2013 and the spring of 2014 I was fortunate to record and co-produce Jonathan J. Bower‘s new album, Hope, Alaska. The batch of 10 songs starts off where his 2012 effort, But So Beautiful, left off. Only this time, J-Bow (as we affectionally call him) wanted to push himself artistically and explore new musical territory. I couldn’t have been happier with his decision. Stand out tracks include ‘Nina Simone’, ‘Joan Didion’, and the title track, ‘Hope, AK’. In addition to the tracks Jonathan and I laid down, the album also features the talents of Alaska’s finest musicians including: Andy Tholberg, James Glaves, Martin Severin, Kat Moore, Aaron Benolkin. Bryan Daste (Portland, OR) also contributed some amazing pedal steel guitar. The album was mixed by James Glaves and was mastered by Nashville, TN producer and recording engineer Patrick Damphier. Hope, Alaska will be officially released on October 24, 2014.